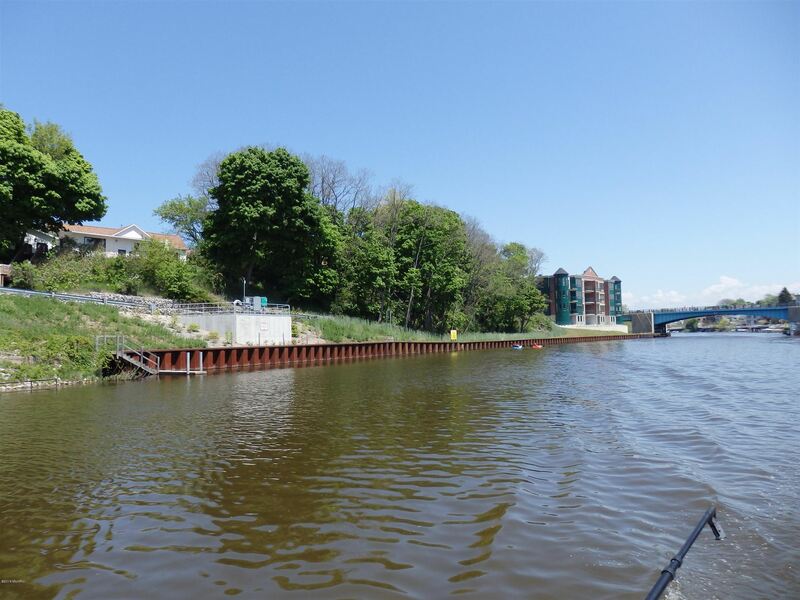 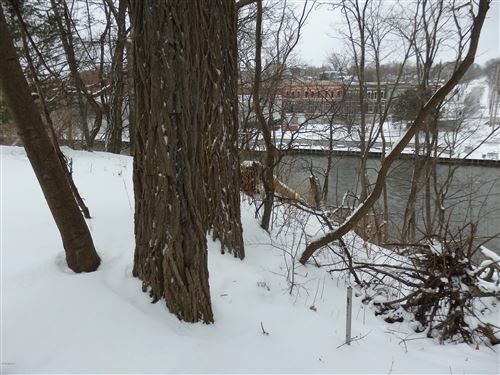 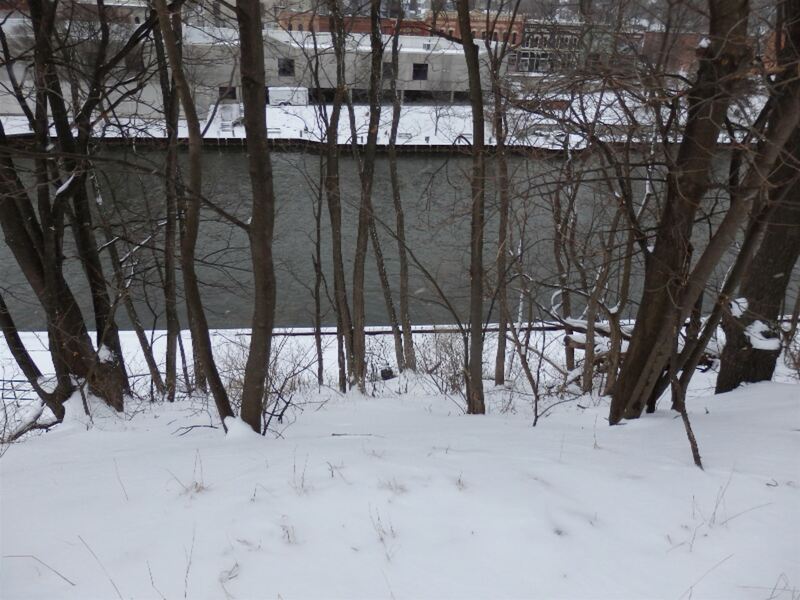 Rare development riverfront land Zoned R-3 High Density Residential. 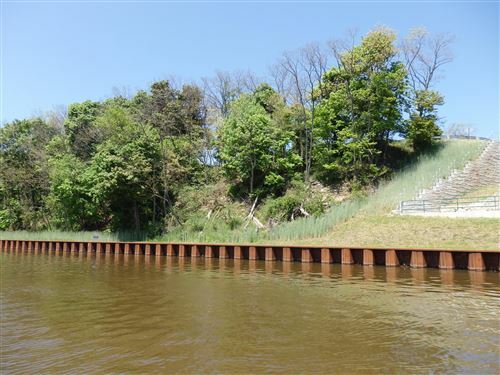 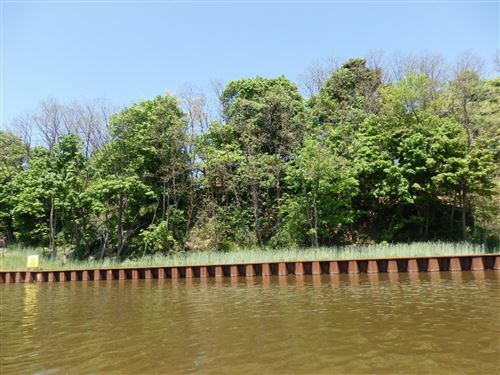 The Land offers 269ft water frontage with a steel seawall. 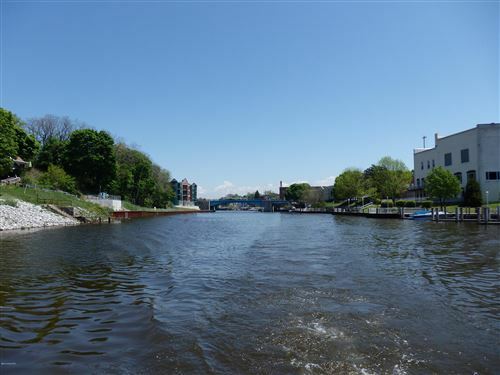 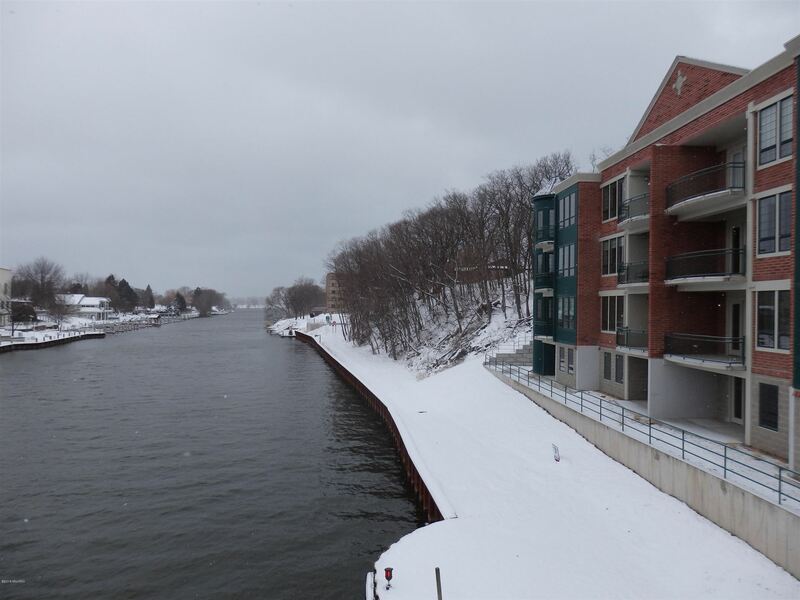 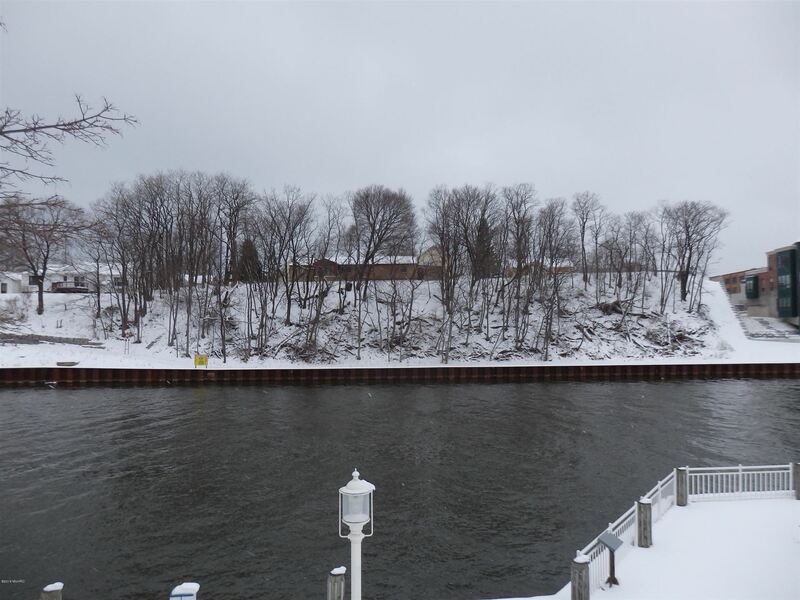 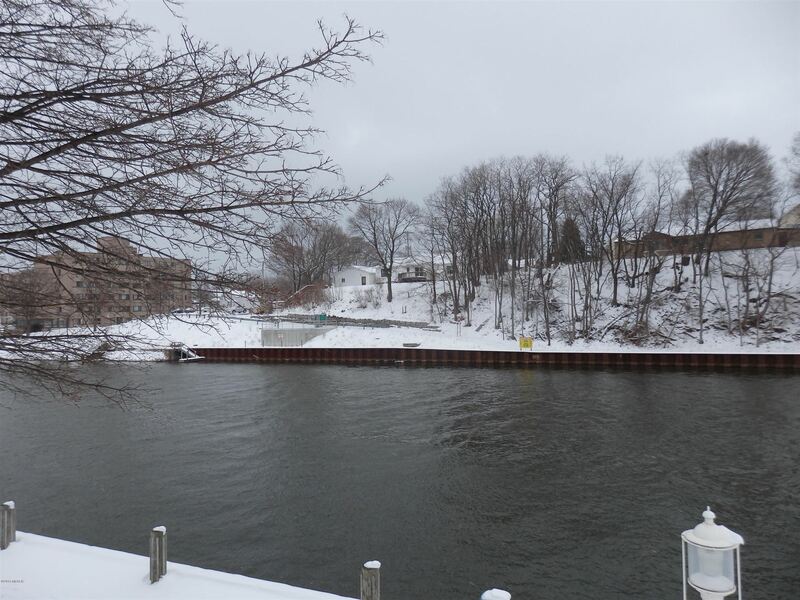 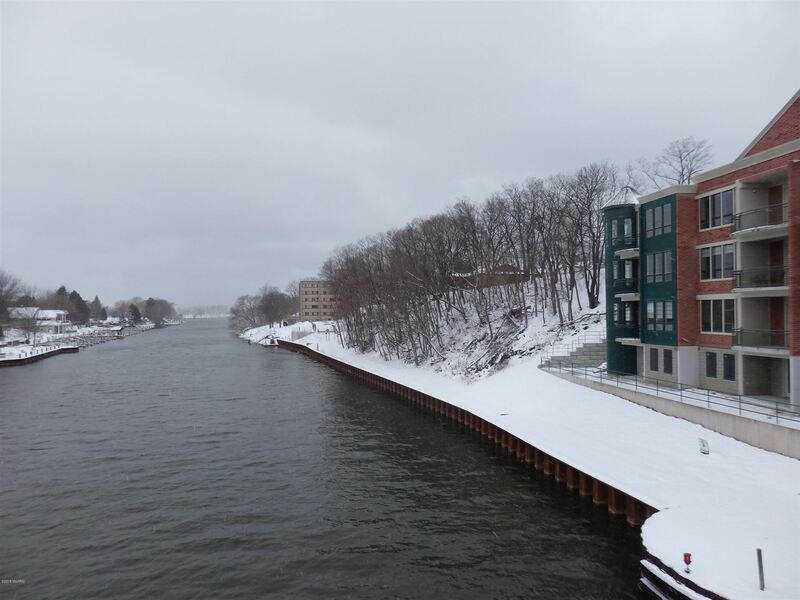 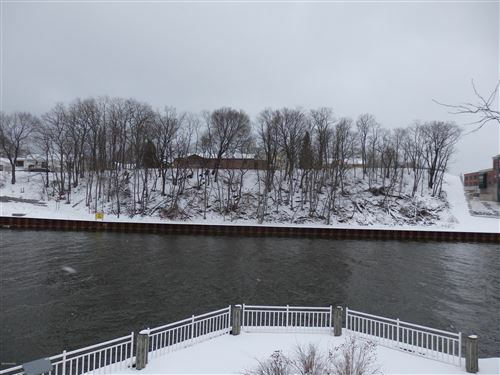 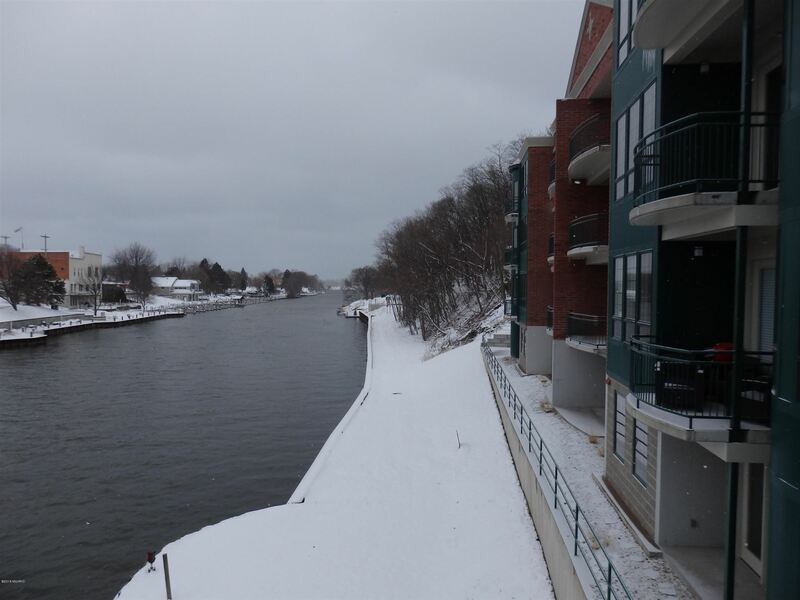 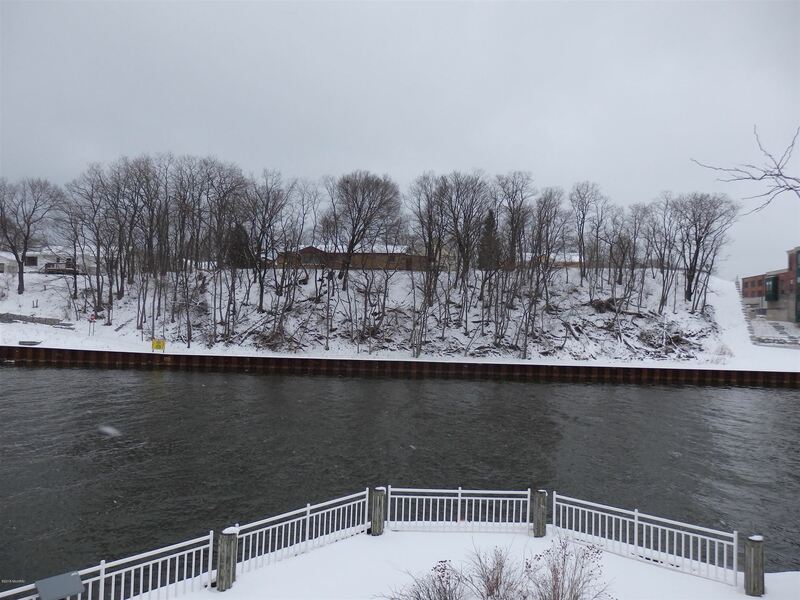 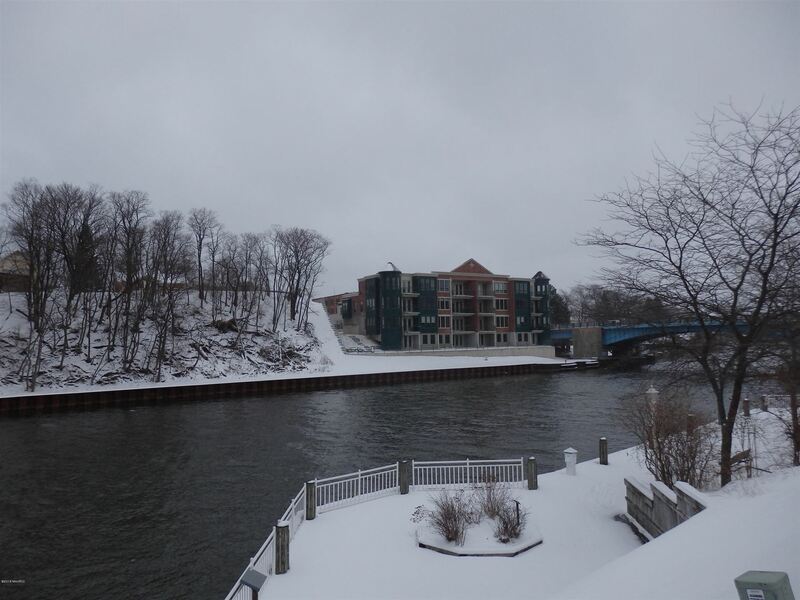 This location is fantastic for watching boats and ships cruise up and down the Manistee channel. 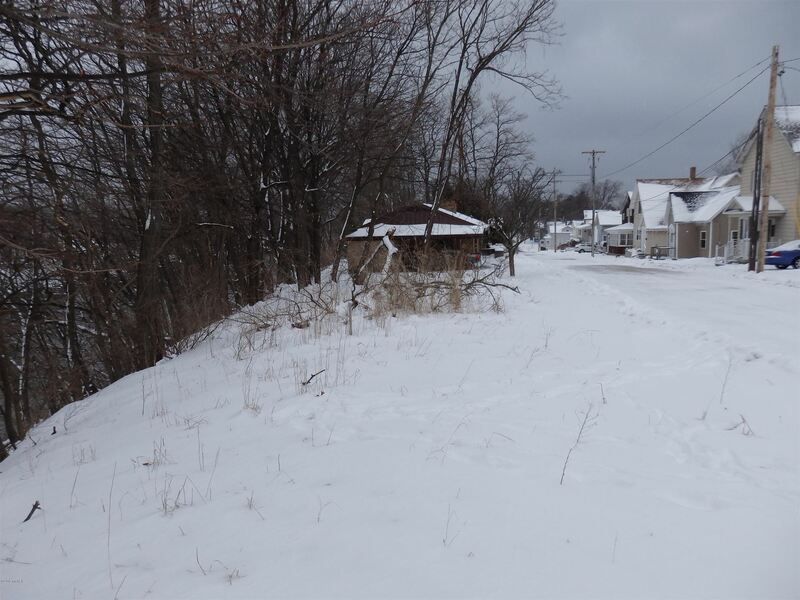 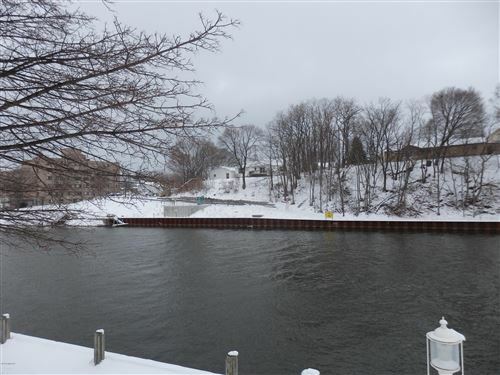 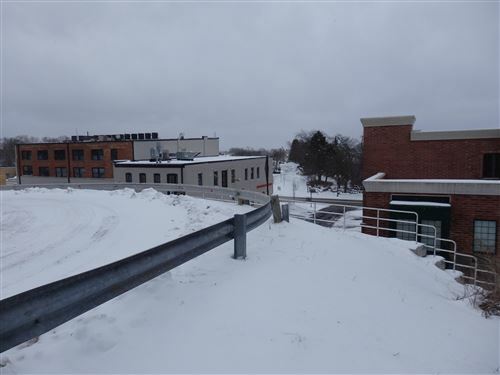 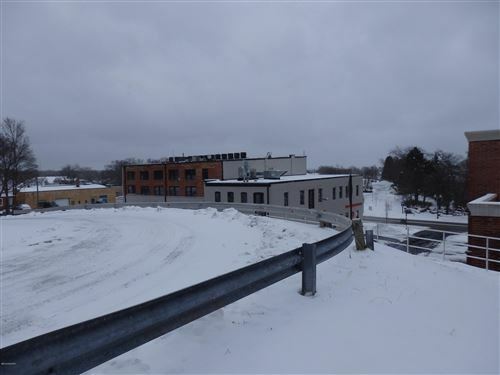 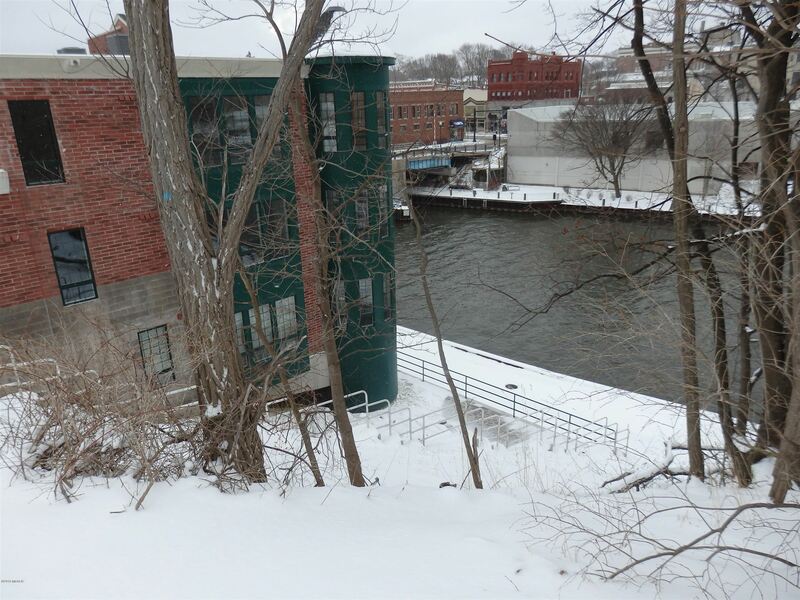 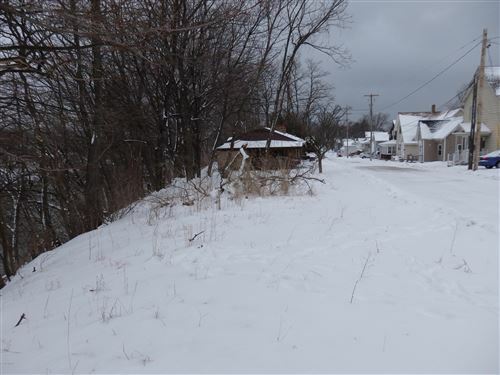 Short walking distance to downtown shops and restaurants.All offers must be submitted to Listing Broker and they will be presented by Listing Broker at the next available Manistee City Council meeting. 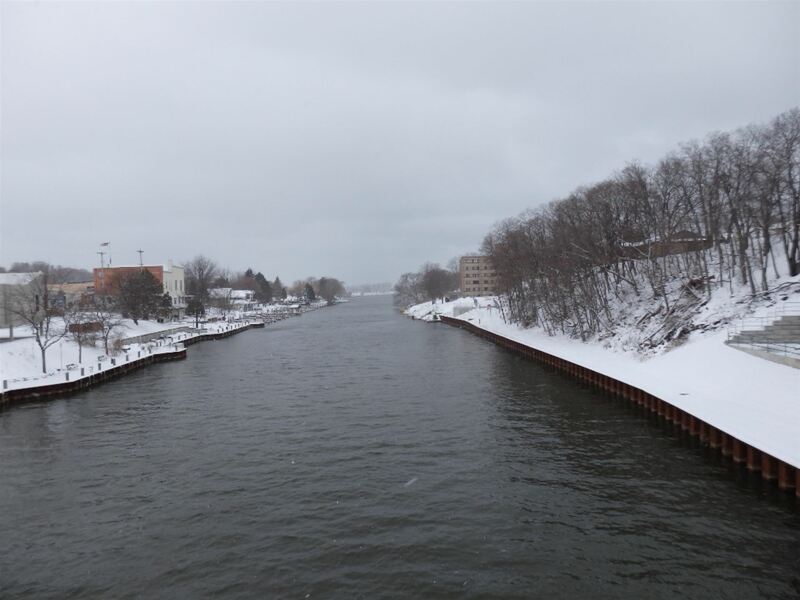 Take US 31 to Memorial drive then west to Short st then south to Sixth street.